The Community Co has experienced a meteoric rise over the last two years. 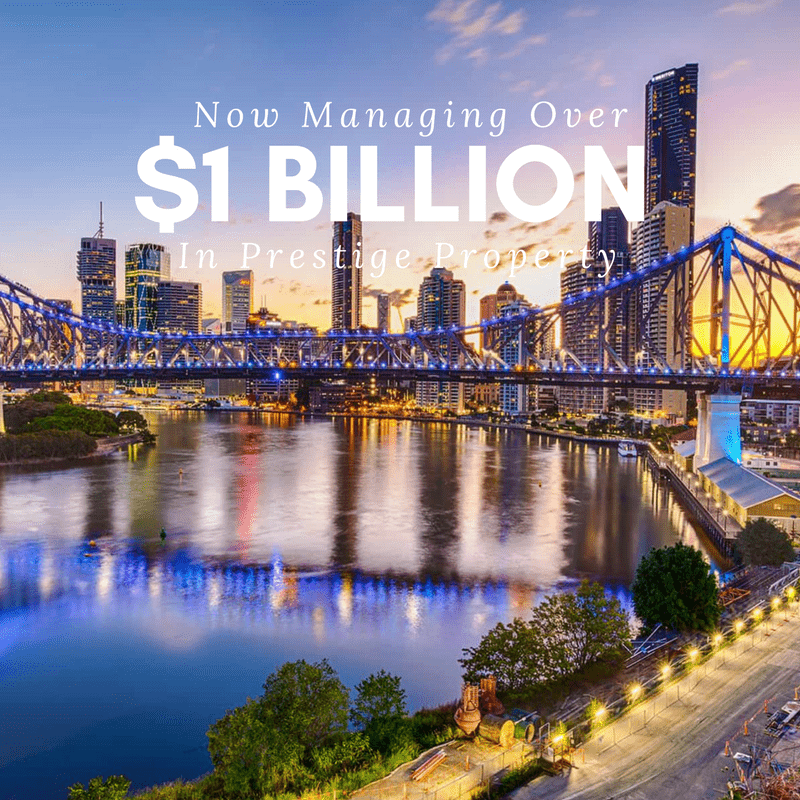 We are proud to announce that we are now managing over $1 Billion Dollars in prestige property across Queensland. People are really taking hold of what we are offering in Body Corporate Management Services and believing in the vision we have for Communities. This is just the beginning of our journey, there is more to come.